Through our founder, Christine Caridi, Food Thing is partnering with an orphanage in Cambodia. The orphanage is called New Hope for Cambodian Children (NHCC) because it does just that. 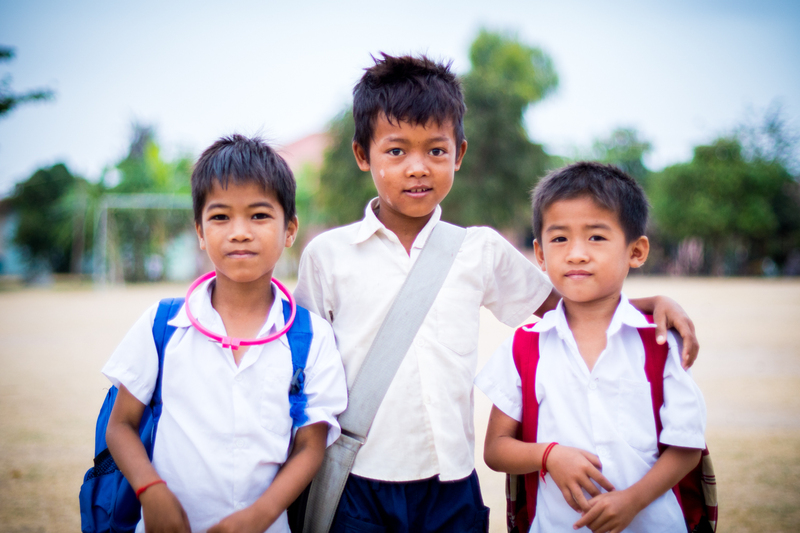 It provides a home and education to almost 300 children in Cambodia living with HIV. Full details of the origins of NHCC and the work it does can be found on their website - www.newhopeforcambodianchildren.org. If you able able to donate any of these items, please contact us.